Davis Chiropractic Health & Wellness, P.A. Welcomes You! Are you in a rut… just wanting to live life to the fullest, without worry or pain? That’s what we’re here for. We’re here to offer you the most gentle chiropractic care, show you how to live a healthy and balanced life, and support throughout your journey. “It’s important to me that you know how passionate we are about helping you,” says Grand Rapids chiropractor, Dr. Ryan Davis. 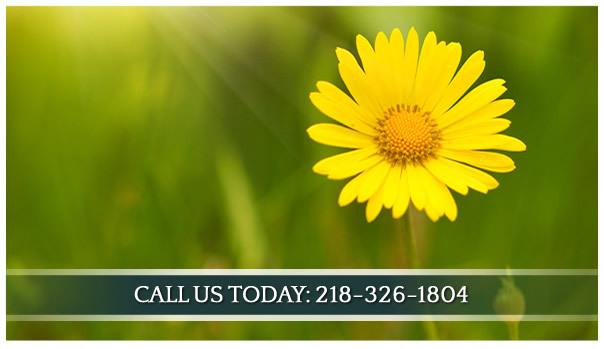 “We’ll provide customized care for you, doing whatever we can to find you relief. We’ll discover the root of your problem so you can heal thoroughly… from the inside, out. And, we’ll encourage you along the way.” We truly care about you. We’re here because you deserve to feel your best and we think we can help. We’ve seen the power of chiropractic in our patients’ lives, and you could be the next success story! 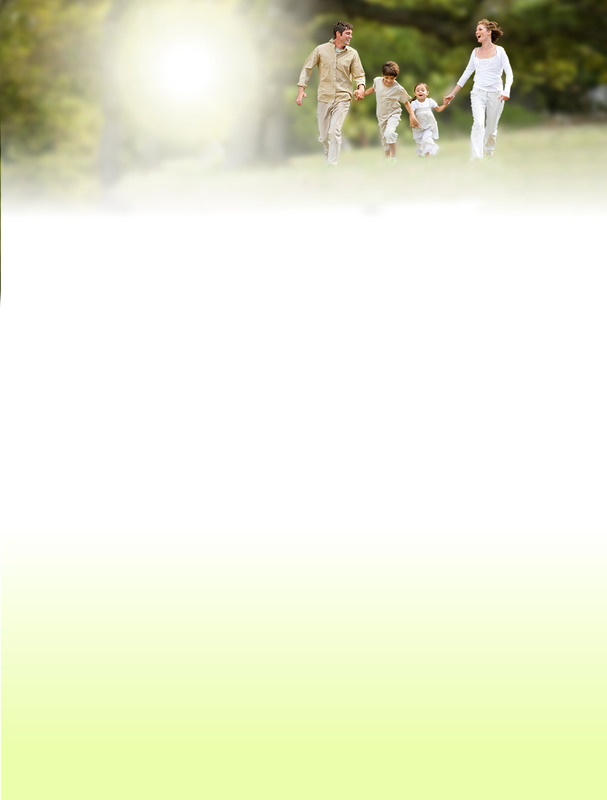 Give Davis Chiropractic Health & Wellness, P.A. a call so we can setup a time to talk and see how we can help. 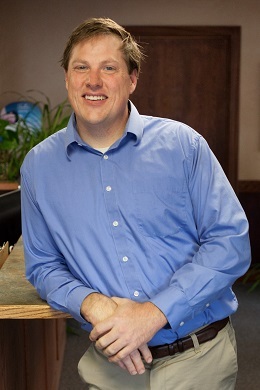 Dr. Davis helps families in Grand Rapids, Cohasset and Coleraine live full & happy lives! Very excited and happy to be on the right track for my physical Heath! Love it so far! The staff was welcoming and helpful, and Dr. Ryan Davis explained my treatment options well and worked with in my schedule to help me feel better faster! I am very grateful for their help! Very personal welcoming staff too!